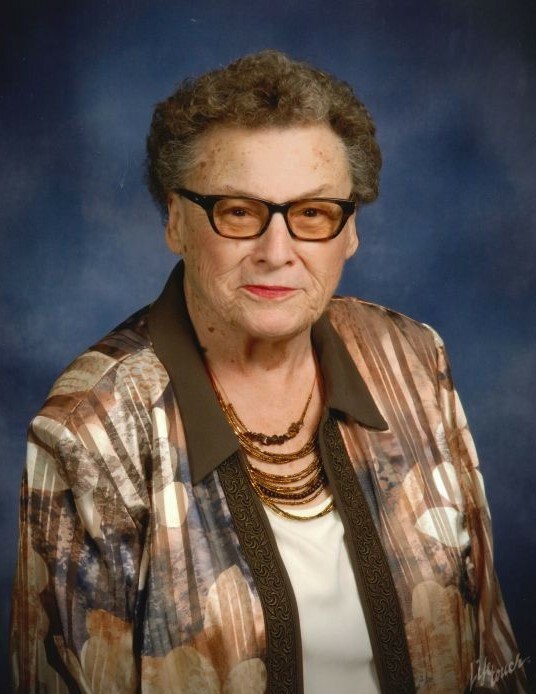 Margaret Angelina (Busetto) Belloma, age 86, of Centerville, Iowa, passed away Friday, April 12, 2019 at the Golden Age Care Center surrounded by her family. 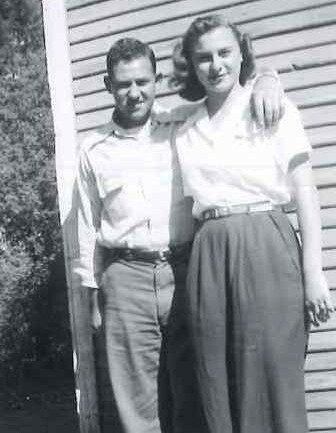 Margaret was born on September 9, 1932, the daughter of George and Margaret (Sacco) Busetto. She graduated from Centerville High School with the Class of 1950. 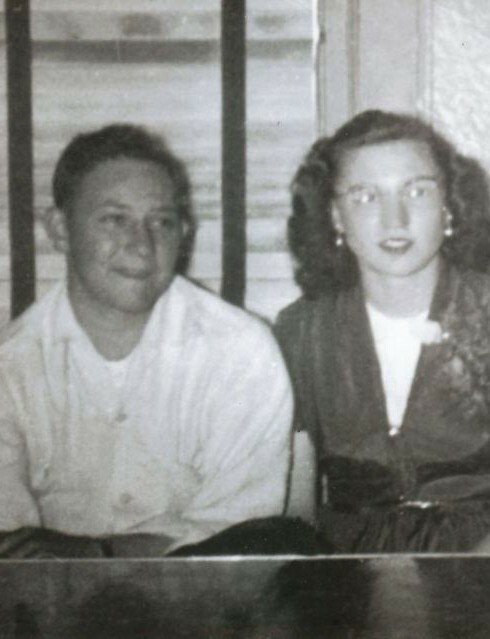 She was united in marriage to Sammy J. Belloma on March 18, 1950 at St. Mary’s Catholic Church in Centerville. To this union, three children were born, Frances, Sammy and Anthony. Margaret loved being around children. She enjoyed babysitting and cherished her time spent with her family. 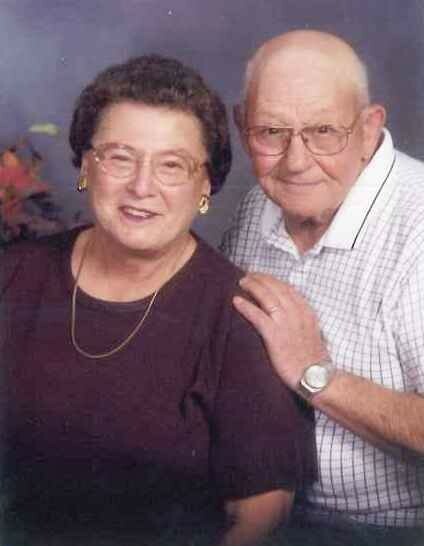 She was a member of St. Mary’s Catholic Church in Centerville. Left to cherish Margaret’s memory are her children, Frances (Gary) Swanson of Osceola, Sammy (Sherry Henshaw) Belloma of Centerville, and Anthony Belloma of Centerville; eleven grandchildren, Kim (Chuck Coffman) Swanson, Jennifer (Brandon) Knapp, Belinda (Ryan) Sweeney, Rechelle (Geary) Phillips, Amy (Lonnie Rumley) Swanson, Sean Swanson, Tara (Shane Needels) Wray, Jeremy (Missy) Belloma, Scott (Emily) Belloma, Britany Belloma, and Dayton (Megan Ericson) Belloma; seventeen great grandchildren, Nick (Brooklynne Rude) Knapp, Justin Knapp, Kaylee Knapp, Dylan Sweeney, Dalton Sweeney, Maddie Sweeney, Austin (Mackenzi Otto) Phillips, Damian Swanson, Savannah Swanson, Riley Belloma, Lexi Wray, Allie Belloma, Colby Belloma, Emma Belloma, Bennett Belloma, Luke Maffett, and Keagan Reed; two great great grandchildren, Isabelle Belloma, and Brayden Belloma; brother, Ralph (Carolyn) Busetto of Bettendorf, Iowa; a sister, Betty Clark of Davenport, Iowa; as well as many other extended family members. 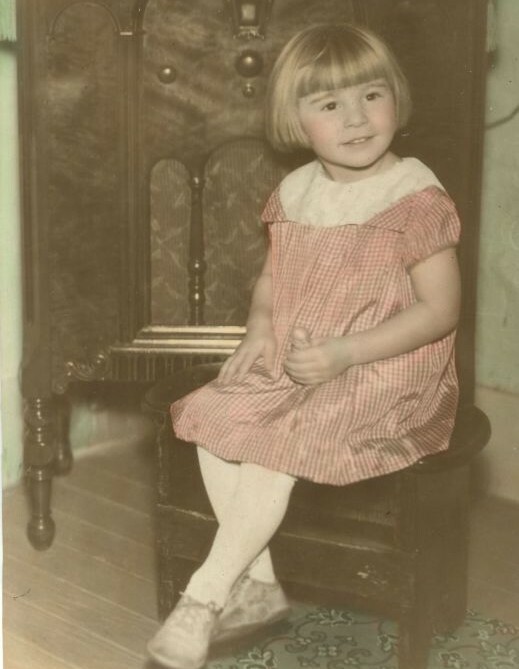 Margaret was preceded in death by her parents, George and Margaret Busetto; her husband, Sammy J. Belloma; a brother, Joe Busetto; a sister, Mary West; and a great granddaughter, Lauren Swanson. Mass of Christian Burial will be held at 10:30AM, Wednesday, April 17, 2019 at St. Mary’s Catholic Church in Centerville with Father Bill Hubmann officiating. Burial will follow at Oakland Cemetery in Centerville. 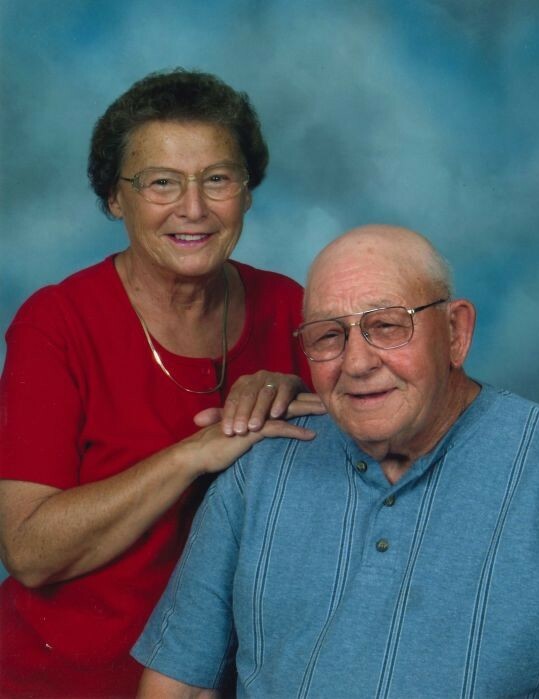 A Visitation will take place, Tuesday, April 16, 2019 at Lange Funeral Home and Crematory in Centerville, with the family greeting friends from 5:00PM-7:00PM. A Rosary service will be conducted at 7:00PM. 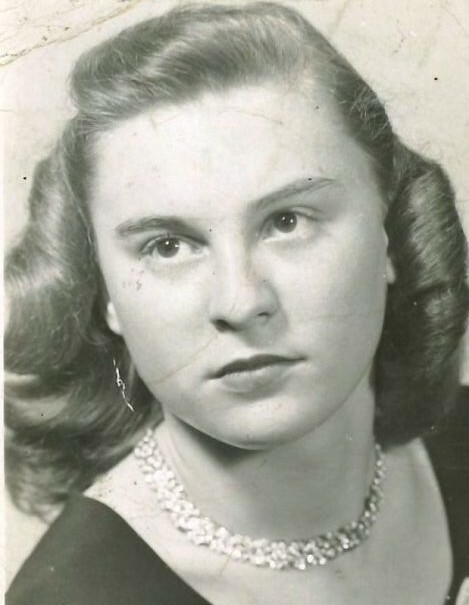 Memorials have been established to the family of Margaret Belloma, and may be mailed to Lange Funeral Home, C/O Margaret Belloma, 1900 South 18th Street, Centerville, Iowa 52544. Condolences may be shared online at www.langefh.com.